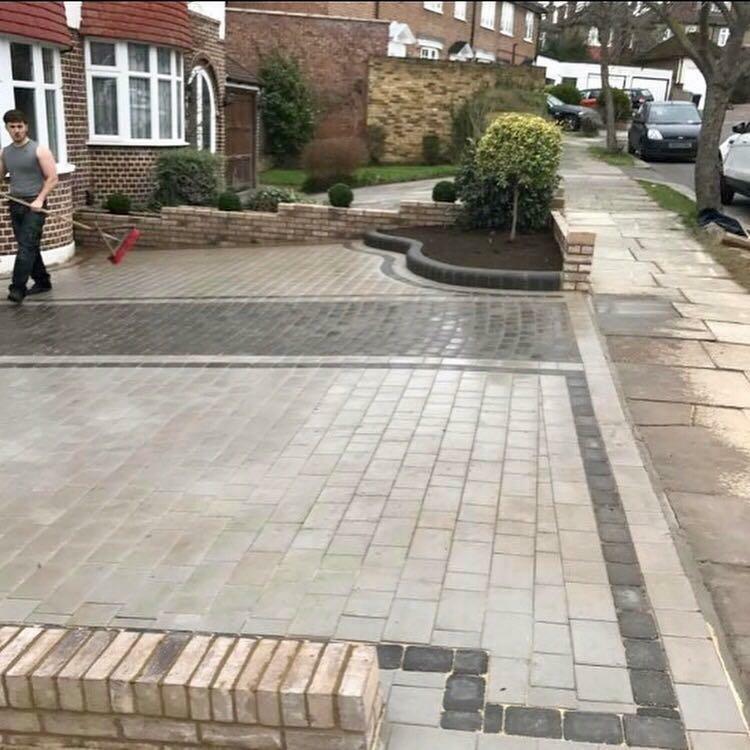 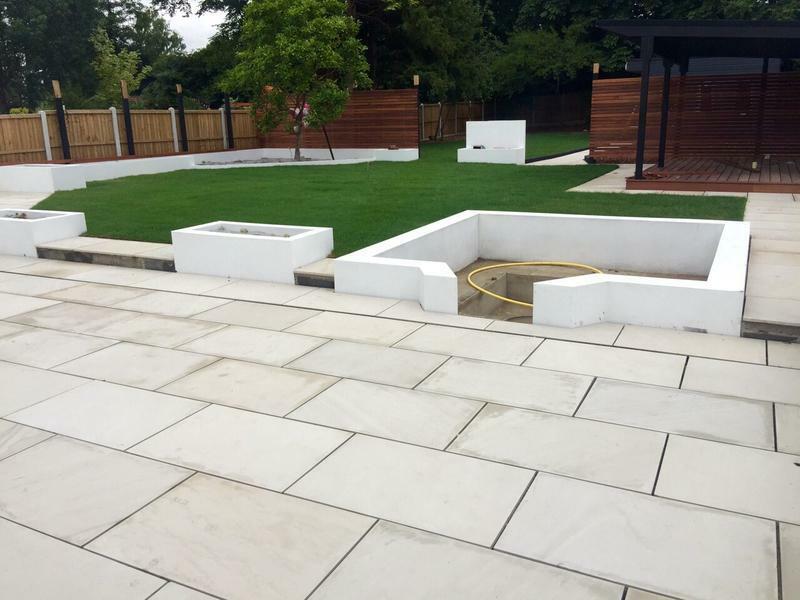 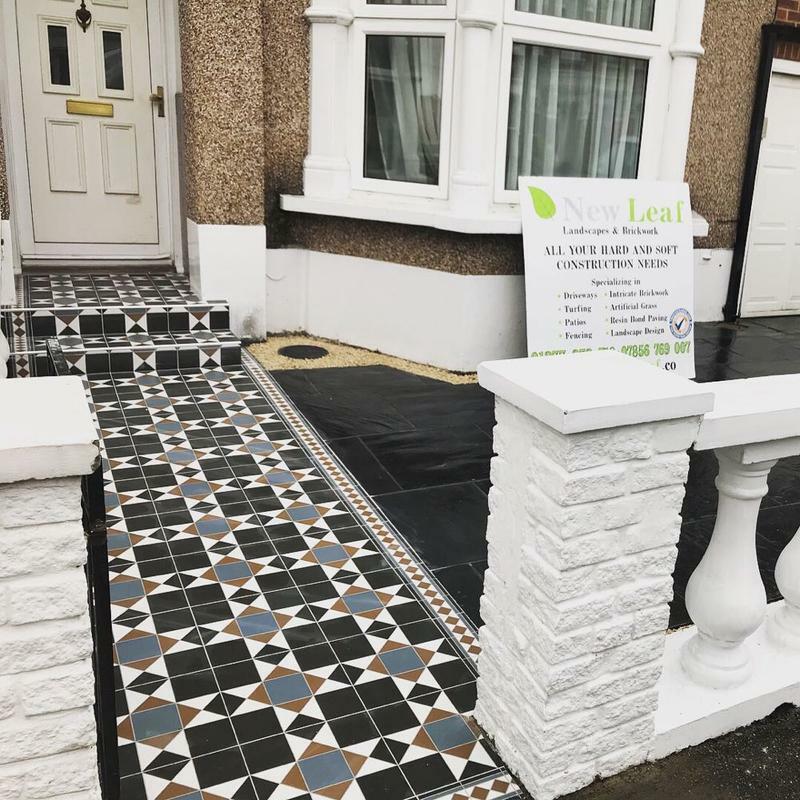 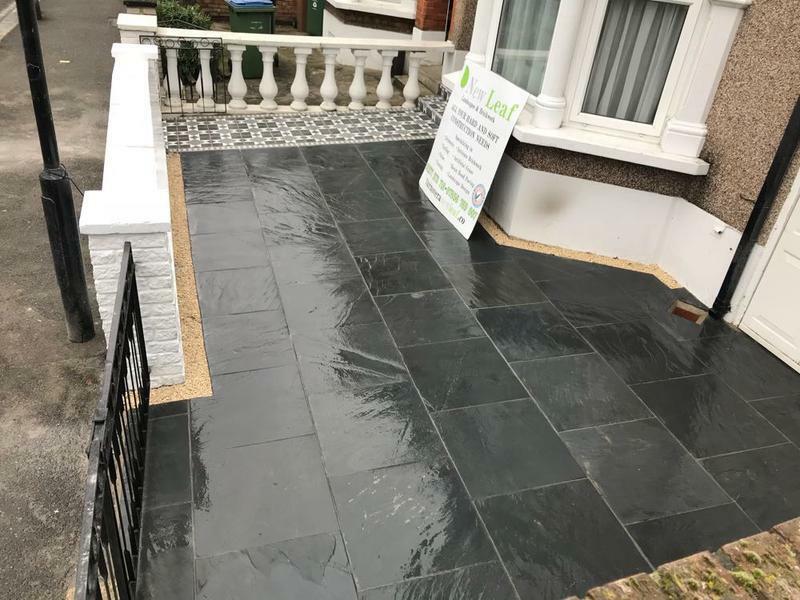 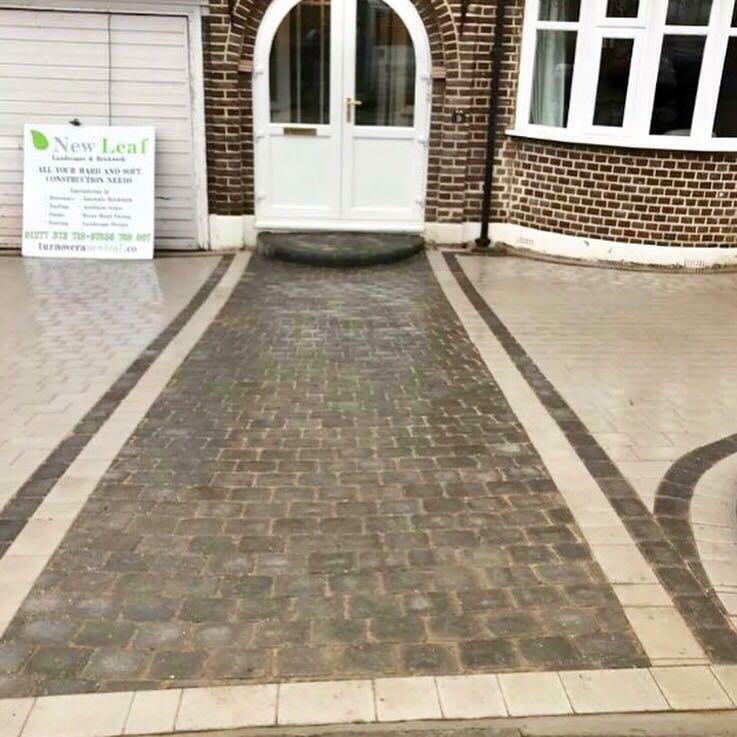 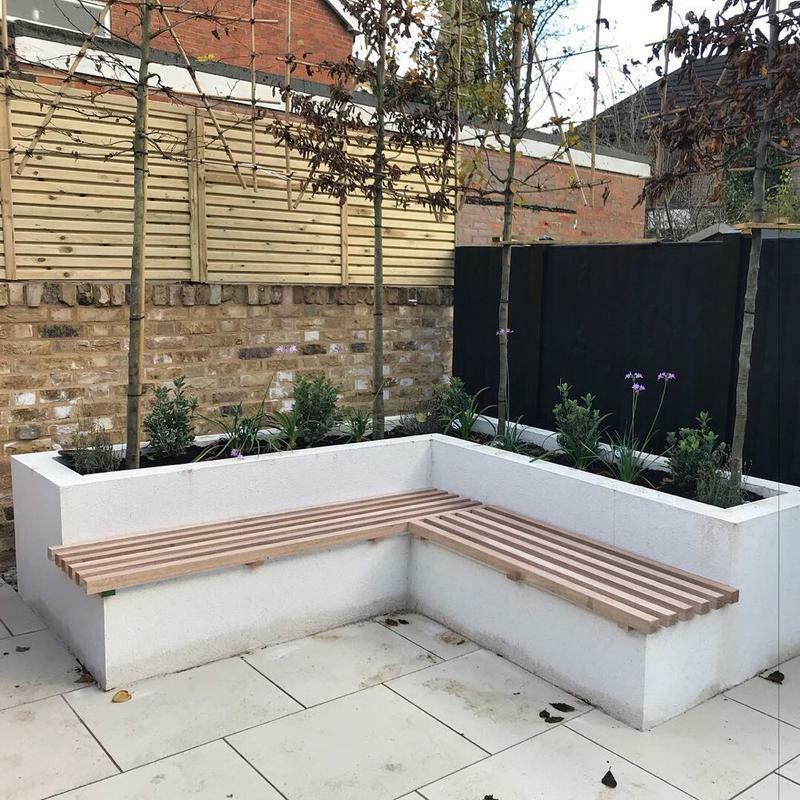 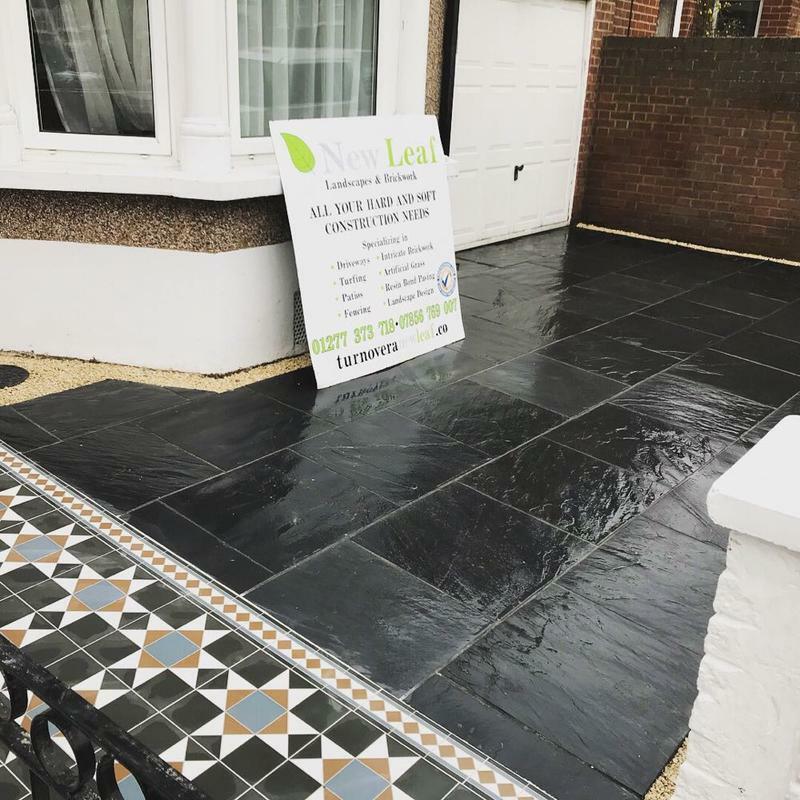 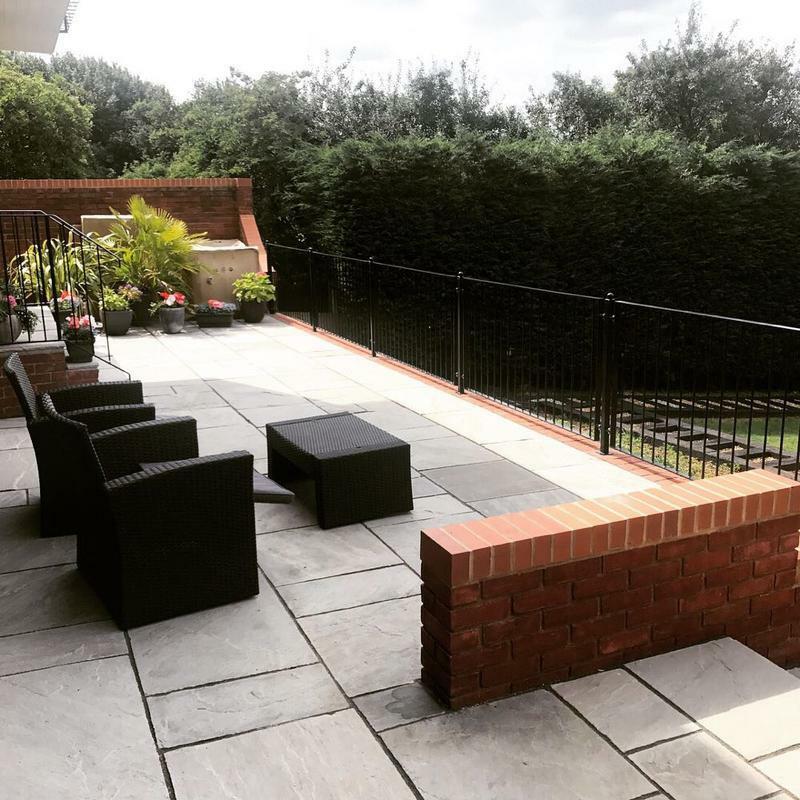 New Leaf Landscapes are a trusted, professional company with a great reputation to uphold and have a combined experience of over twenty years in our trade. 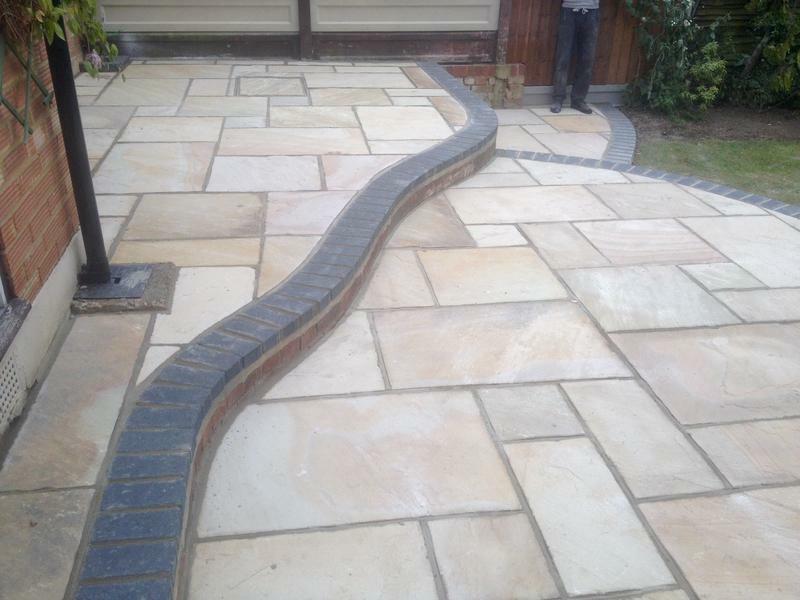 We are based in Brentwood, covering all surrounding areas. 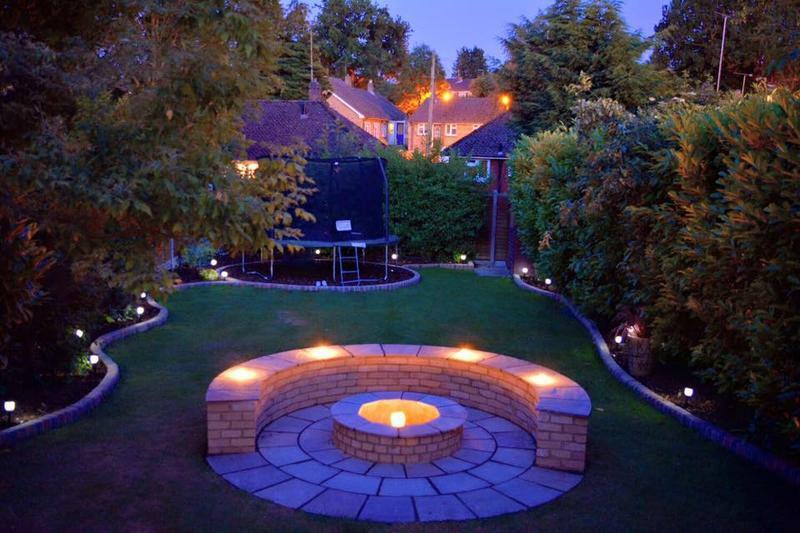 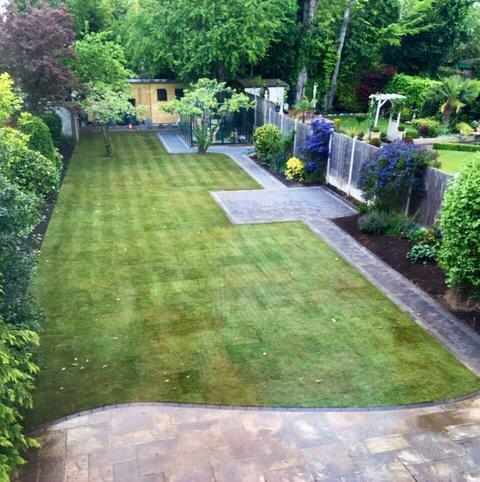 We specialise in landscape gardening, garden maintenance and all ground works. 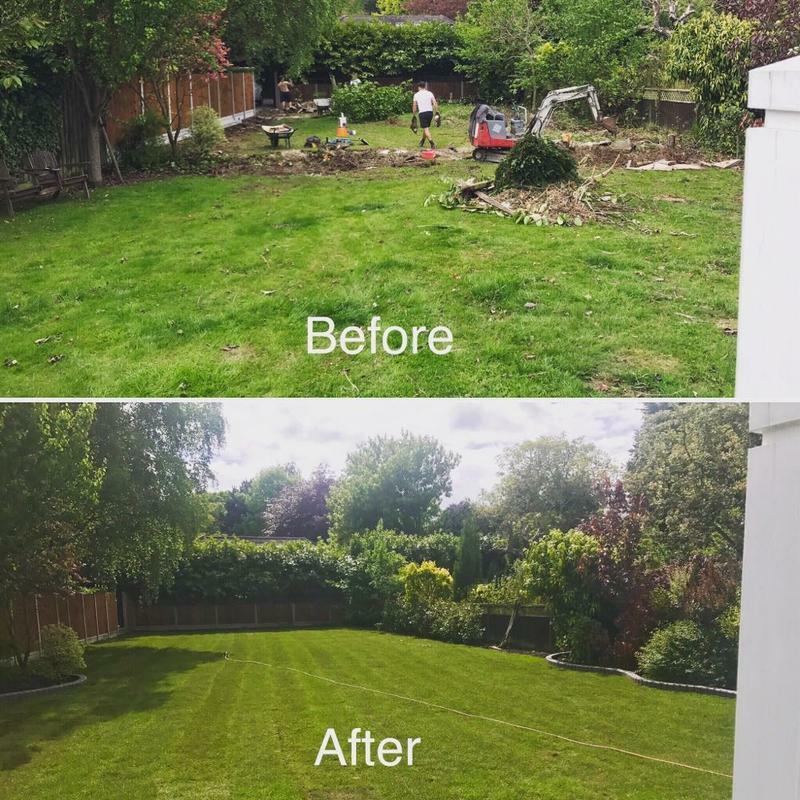 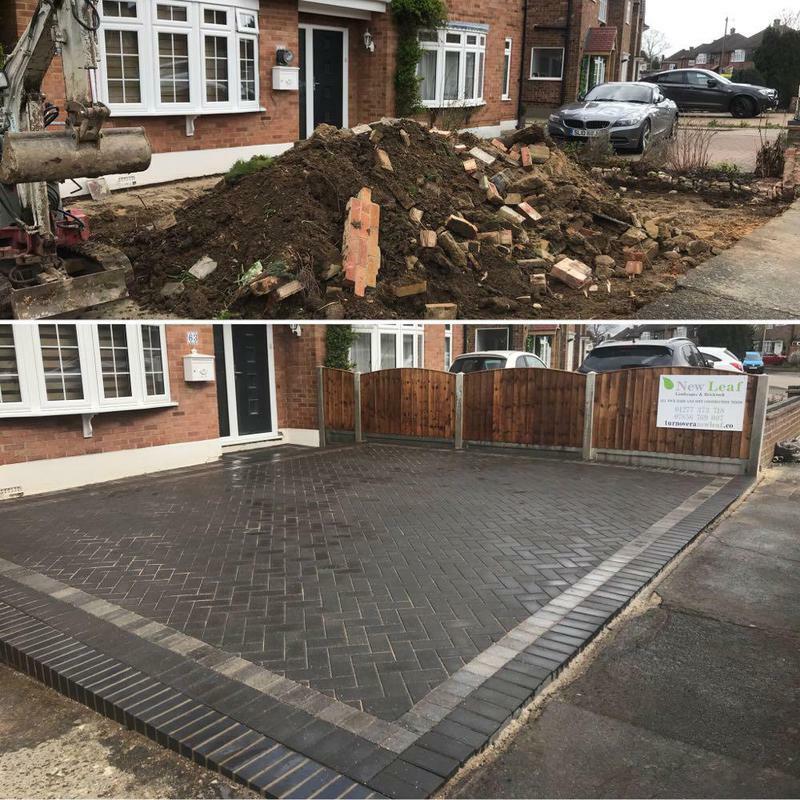 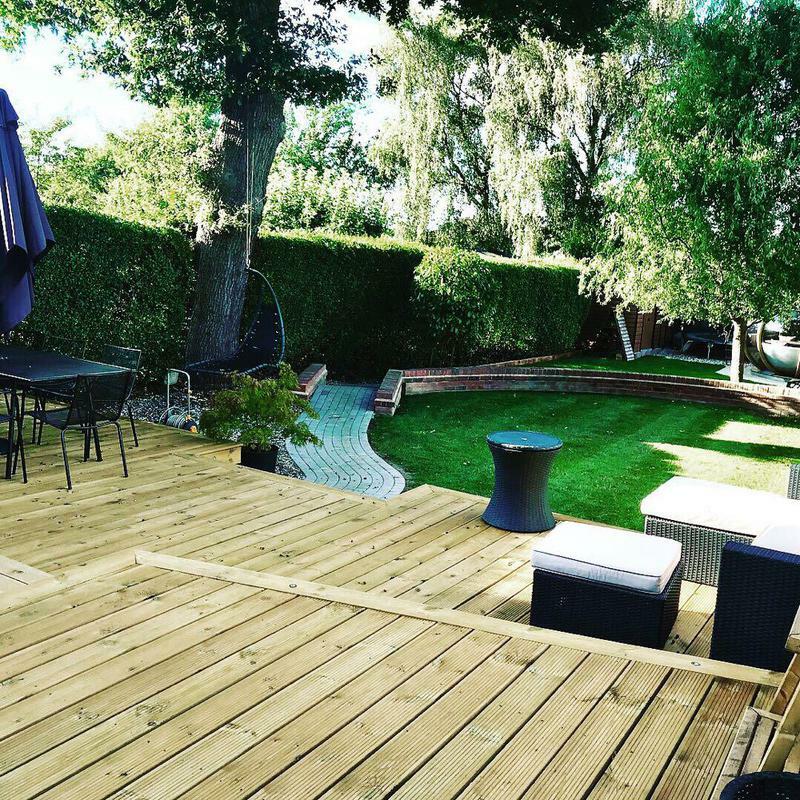 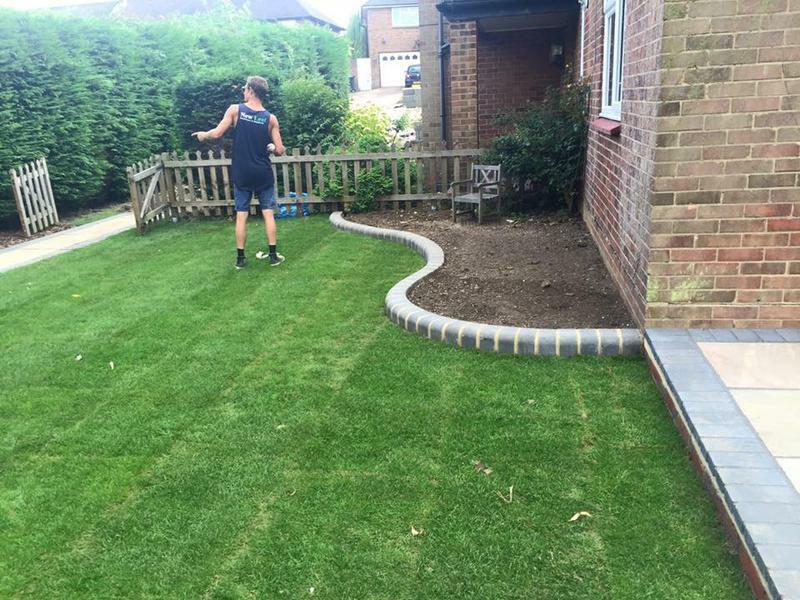 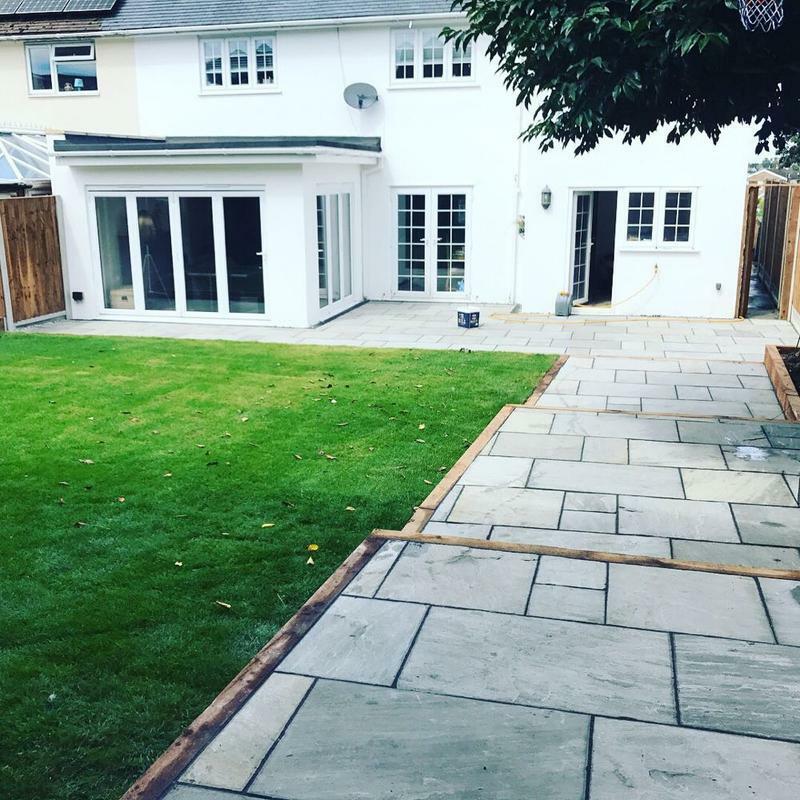 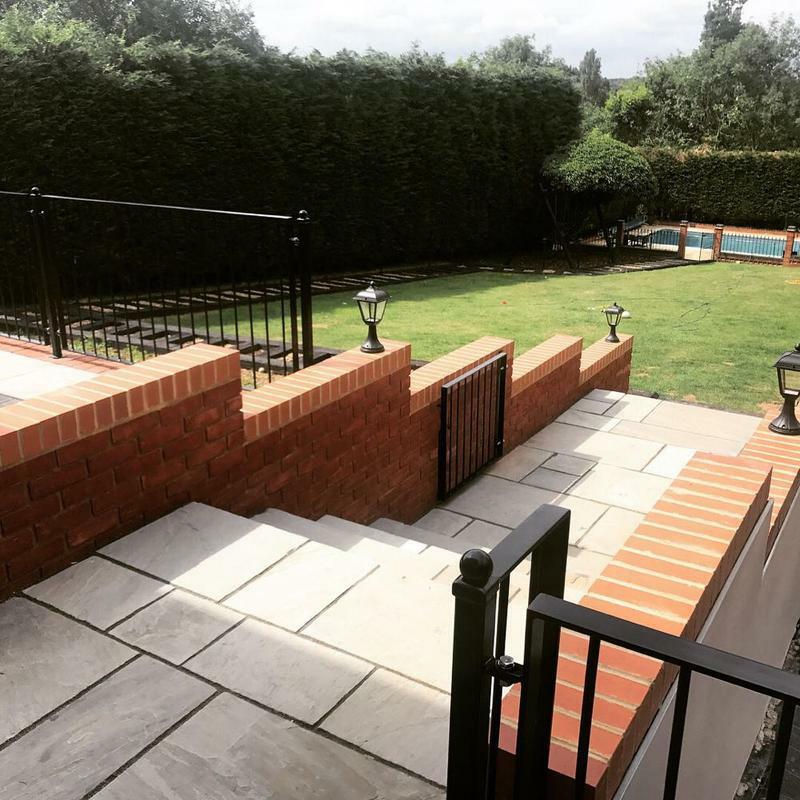 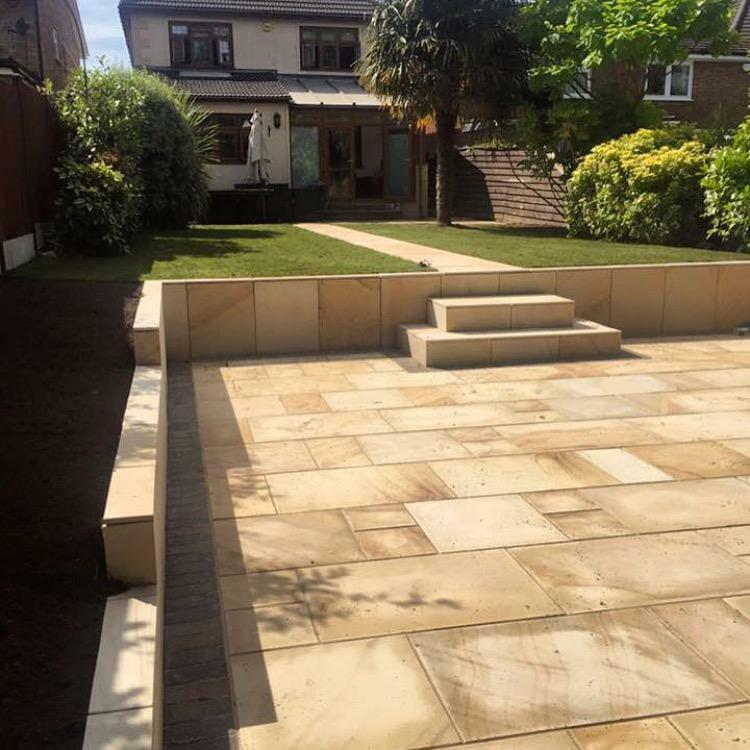 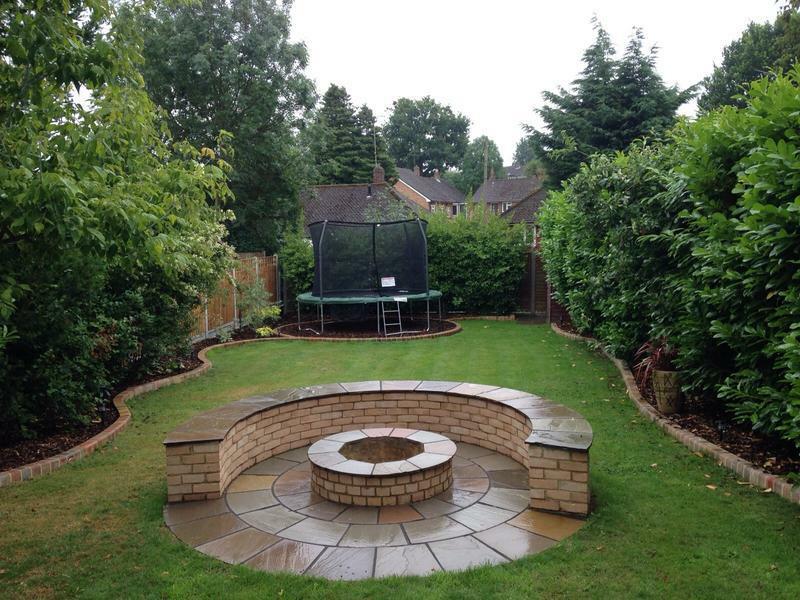 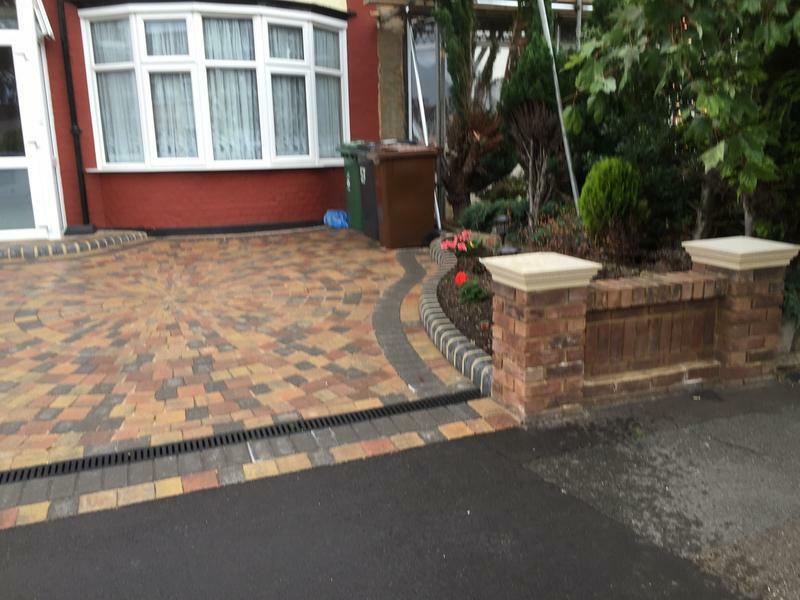 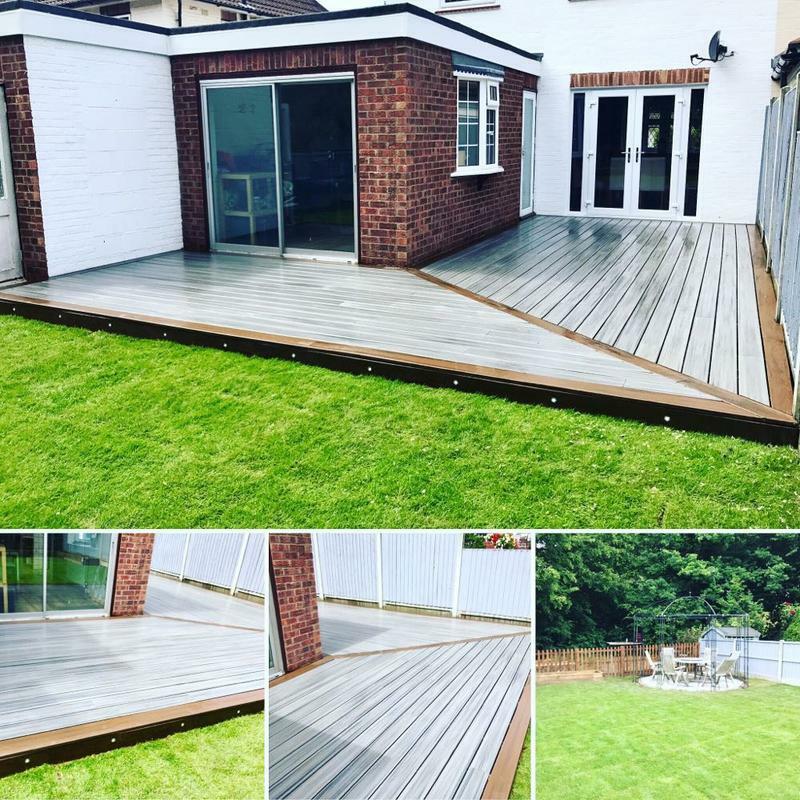 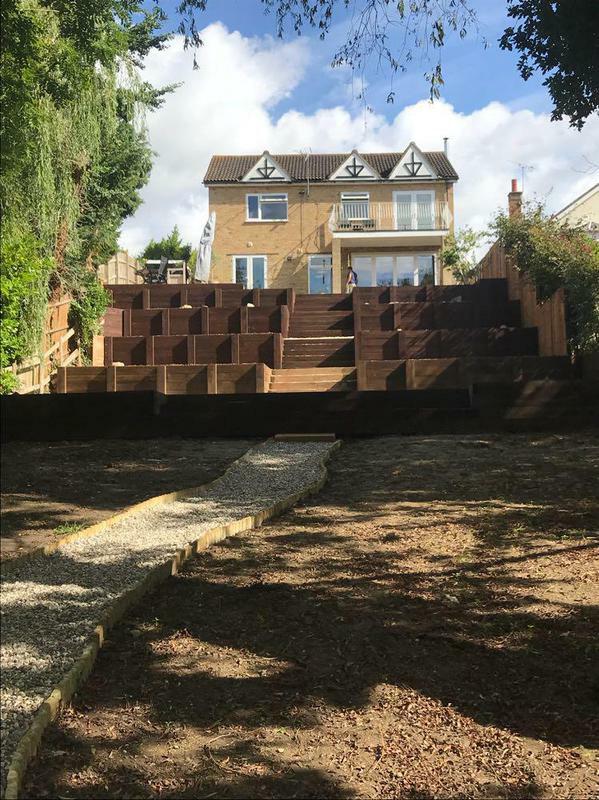 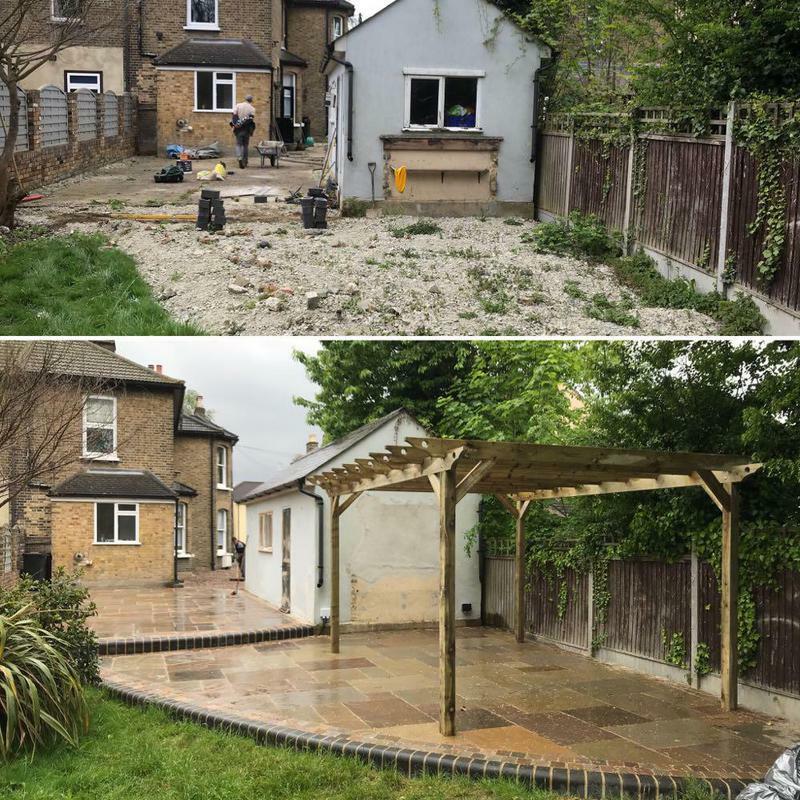 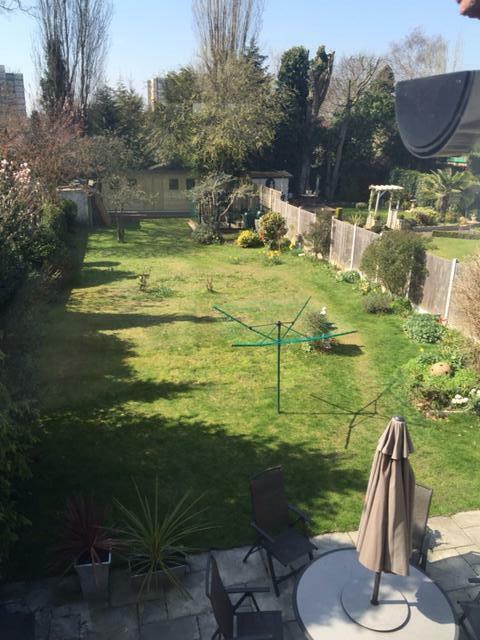 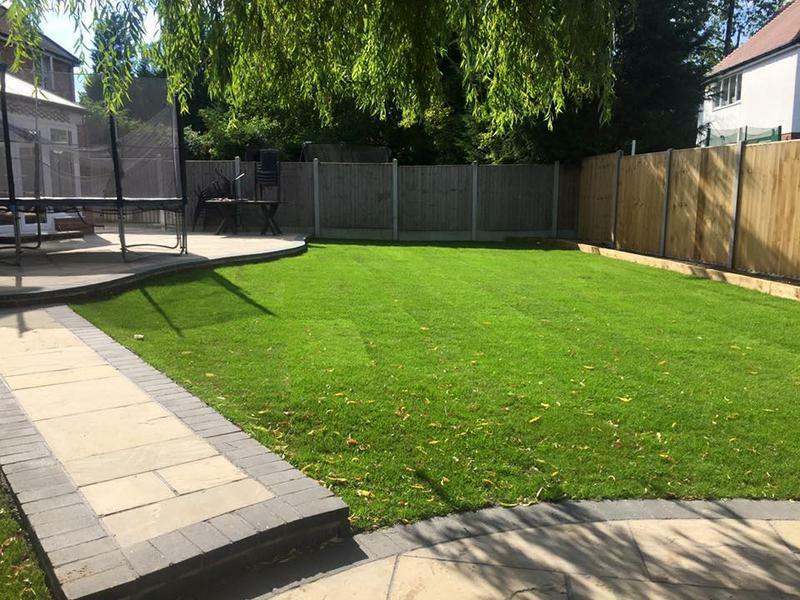 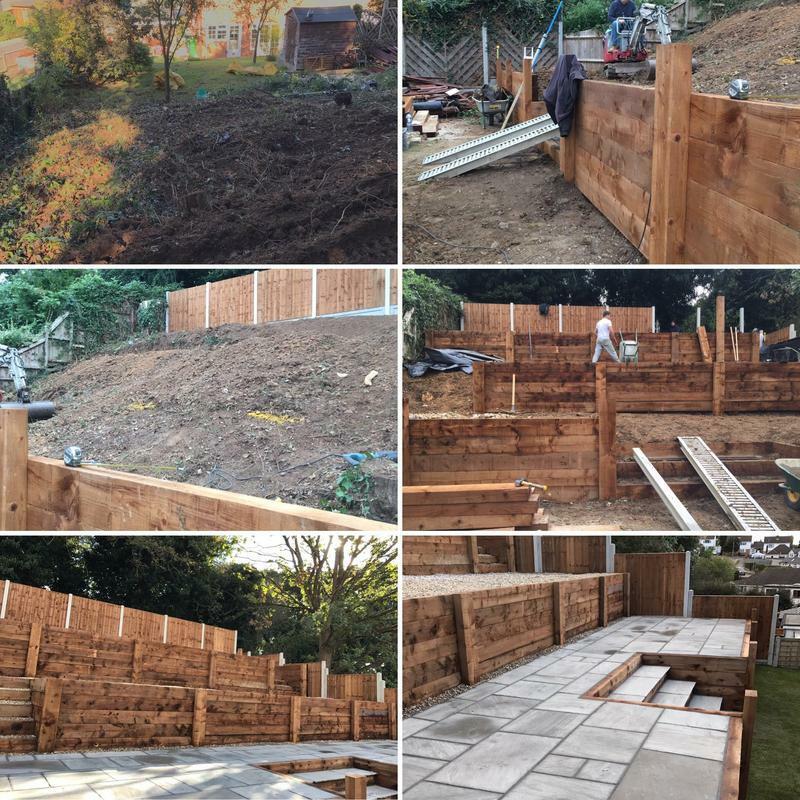 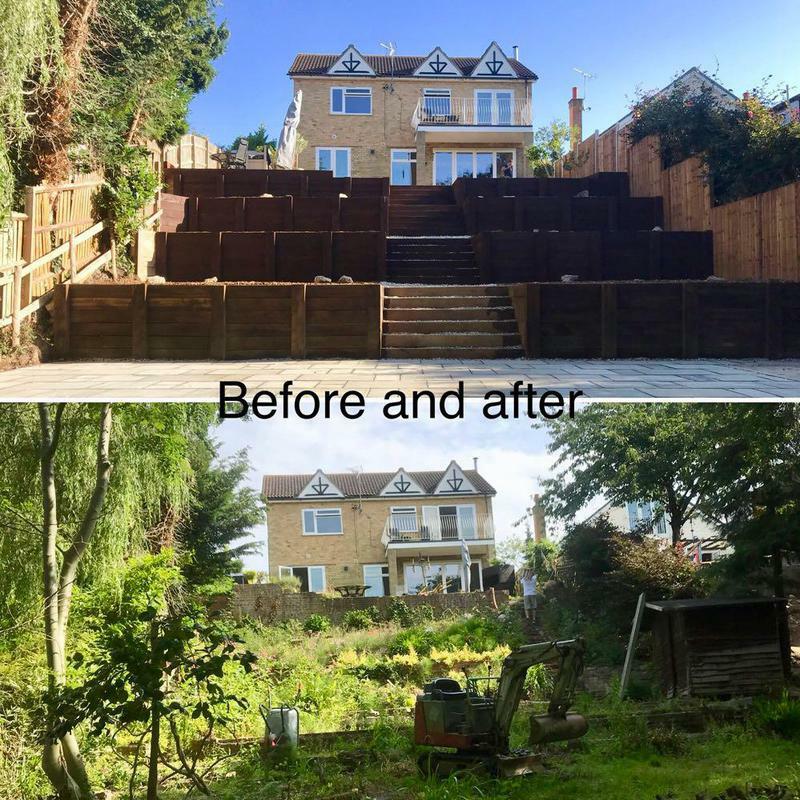 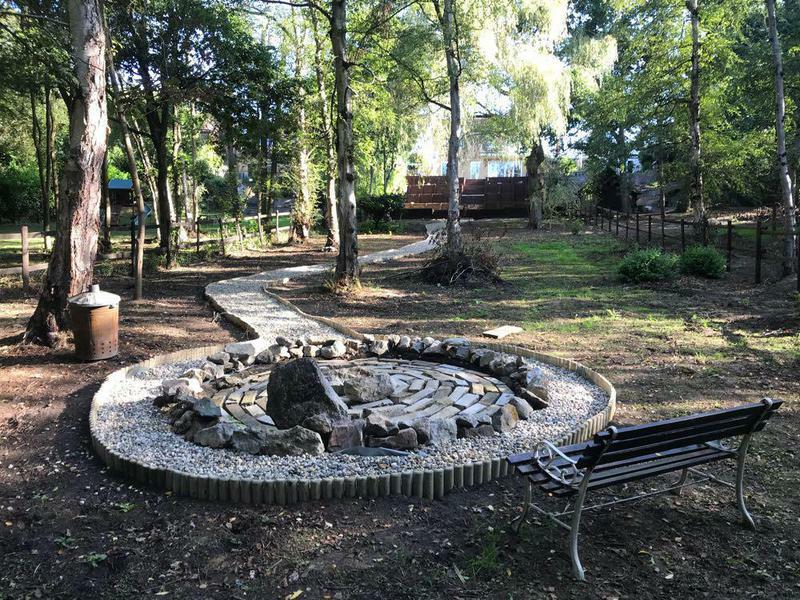 "A very good hardworking team, transformed back garden brilliantly." 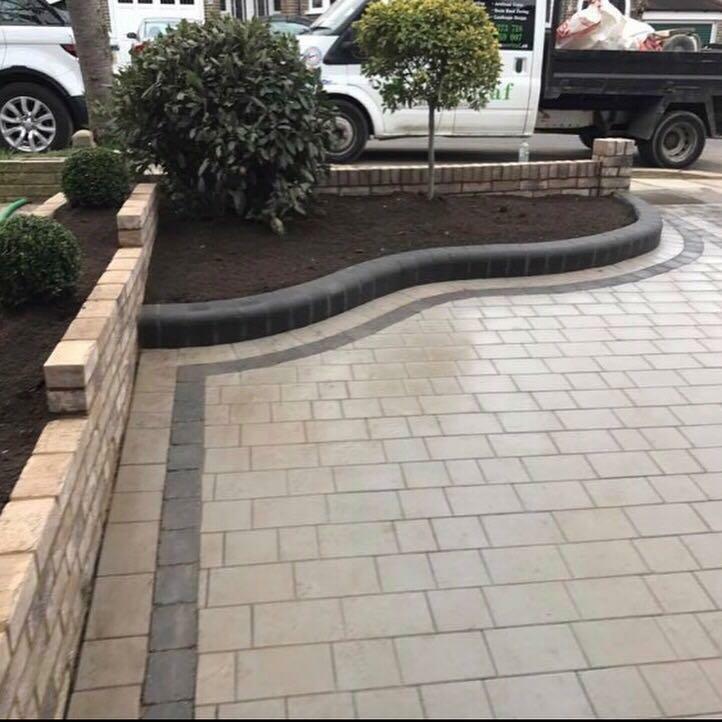 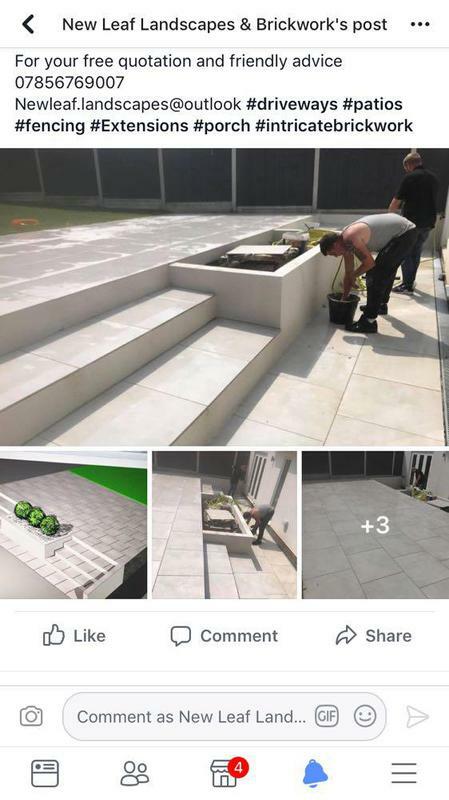 "Had a few jobs done by this company, very happy." 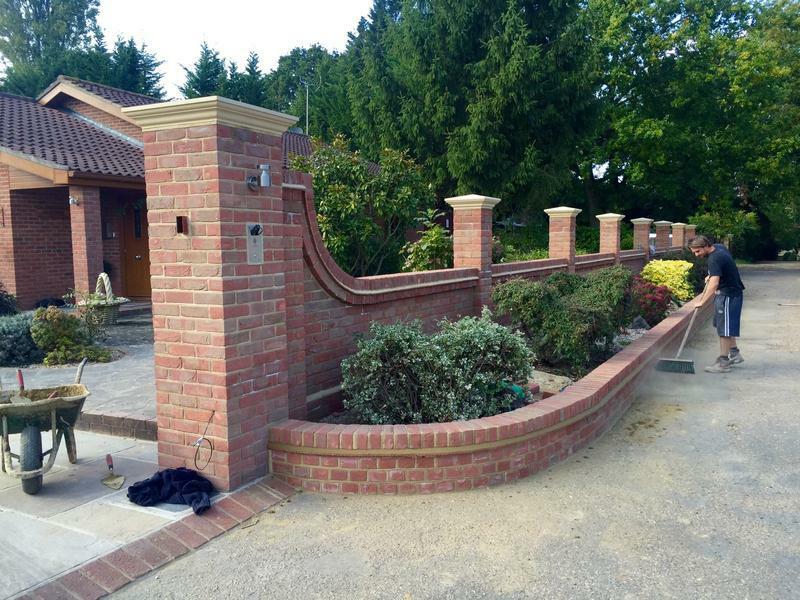 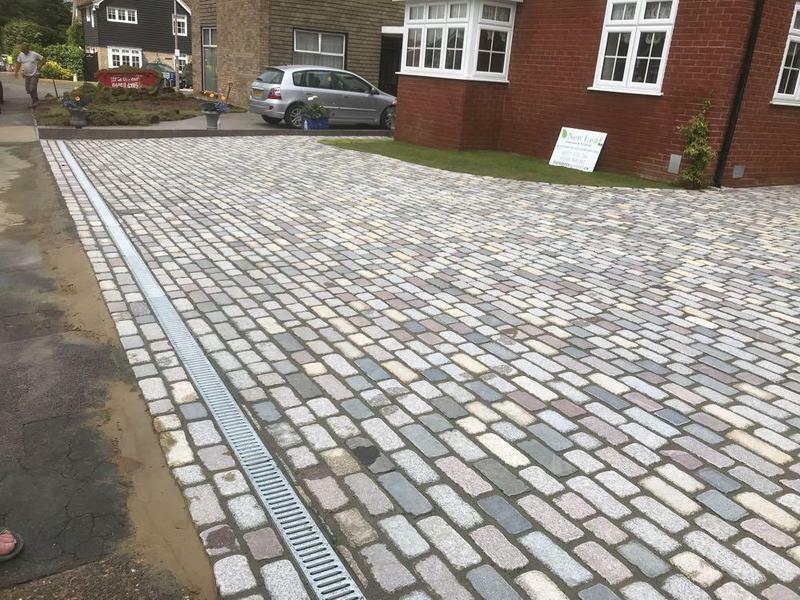 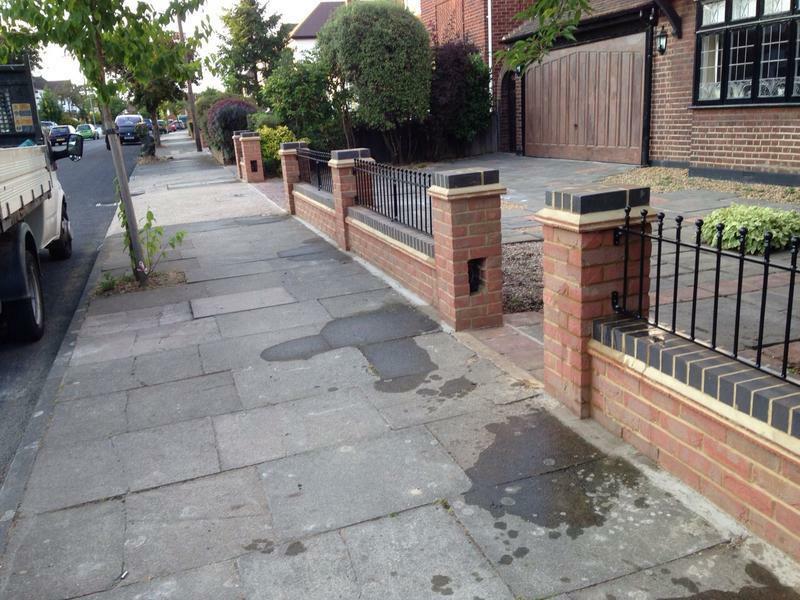 "Very nice guys, the work was to an excellent standard, would recommend." 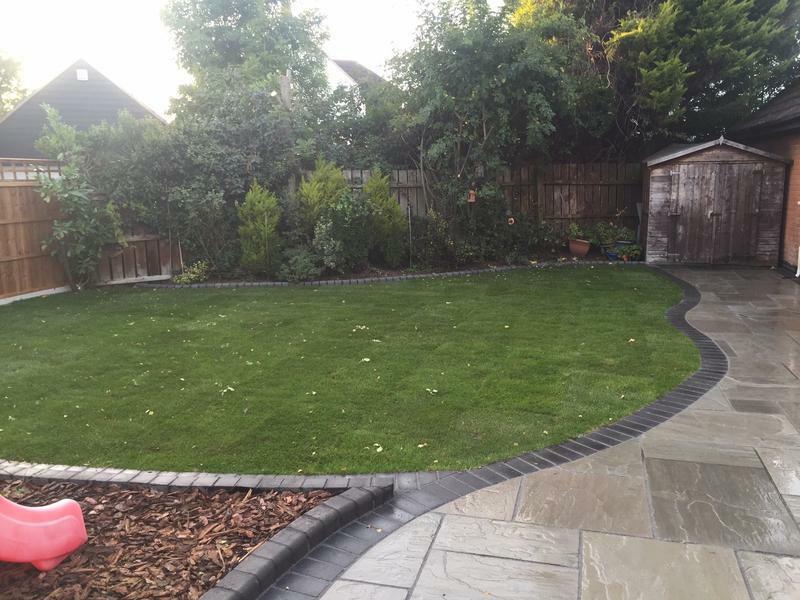 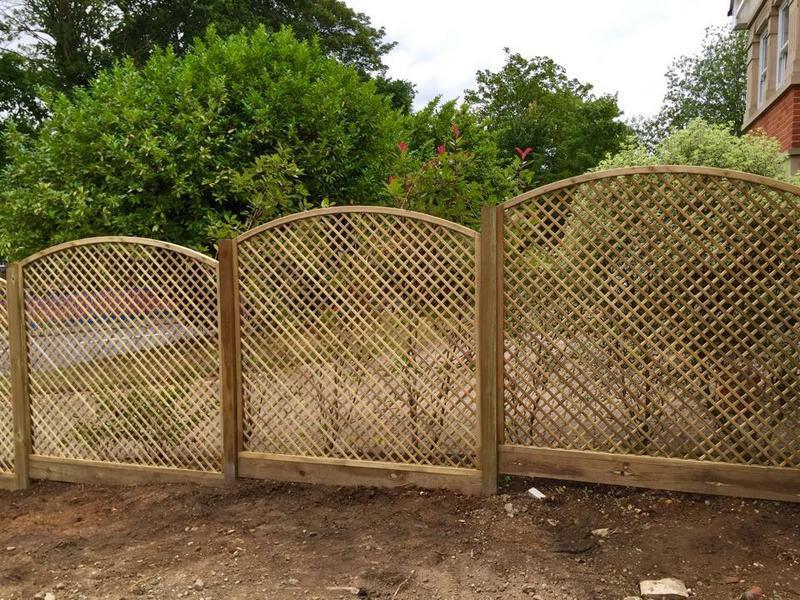 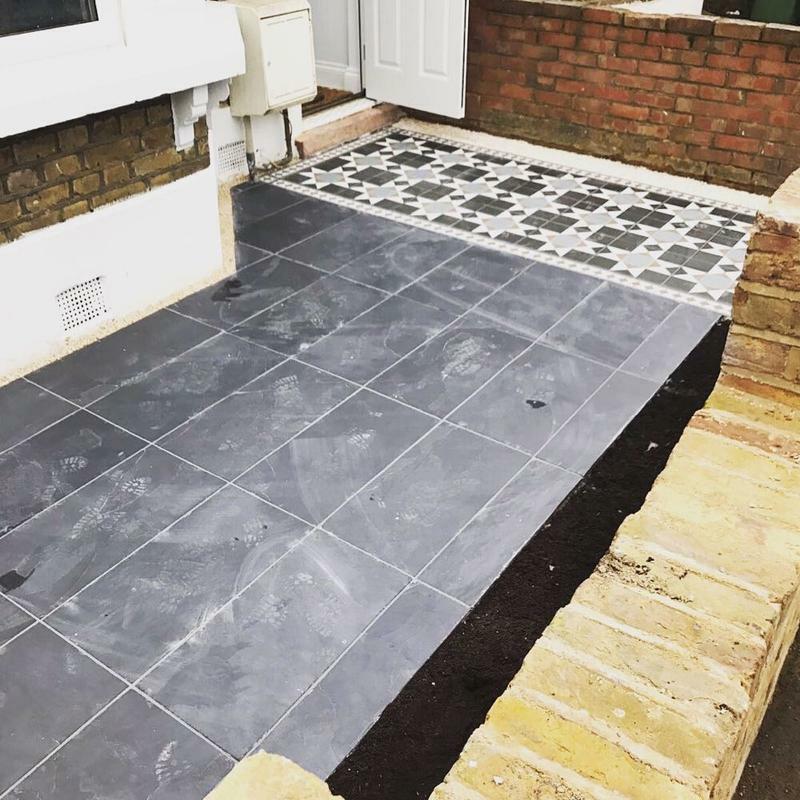 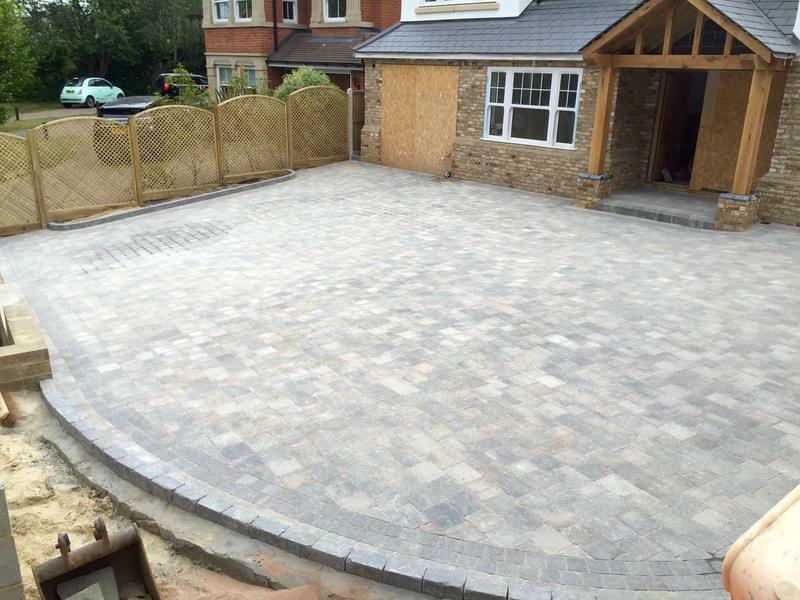 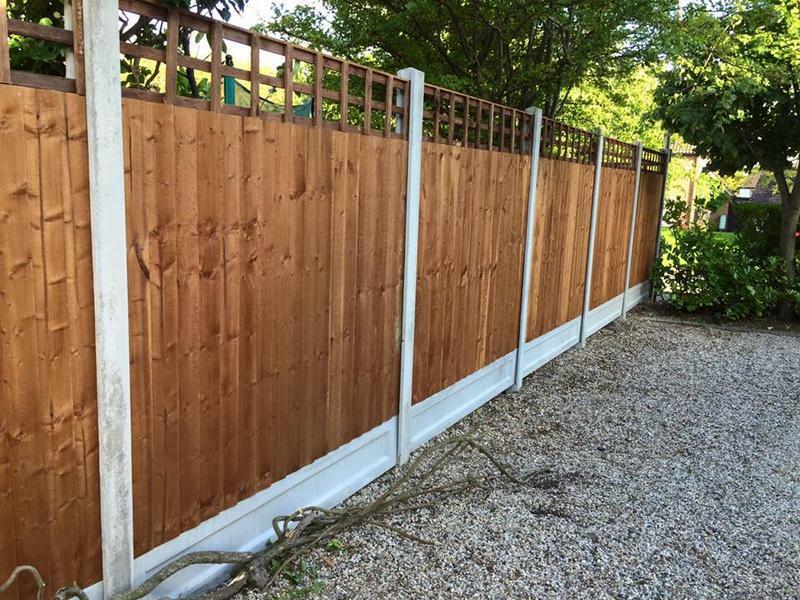 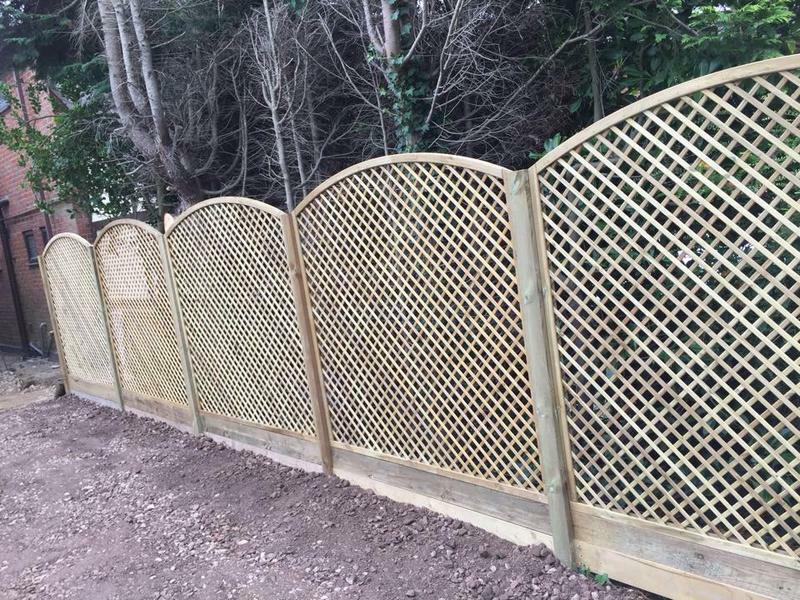 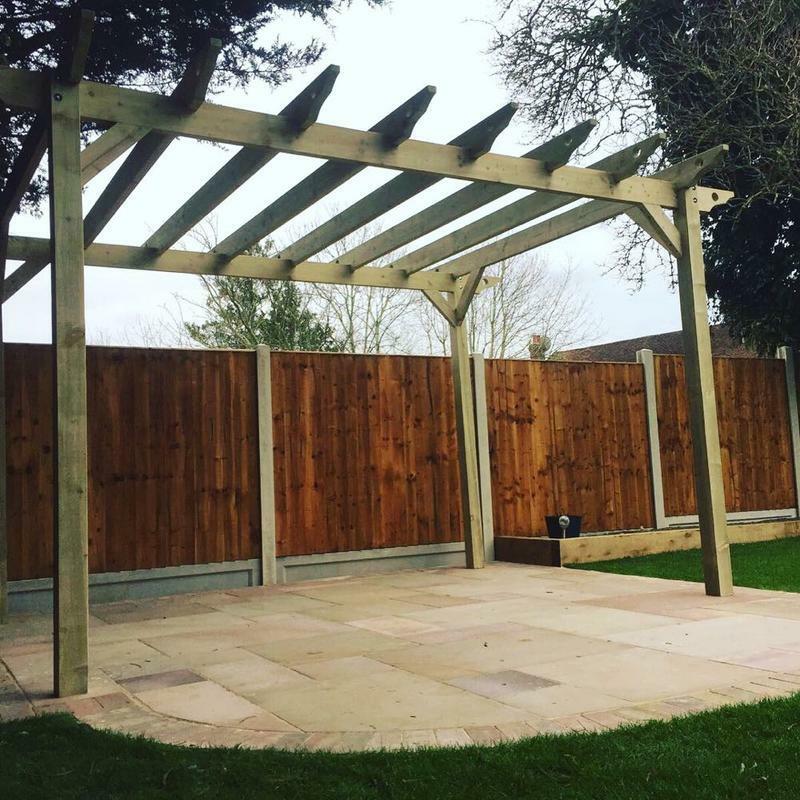 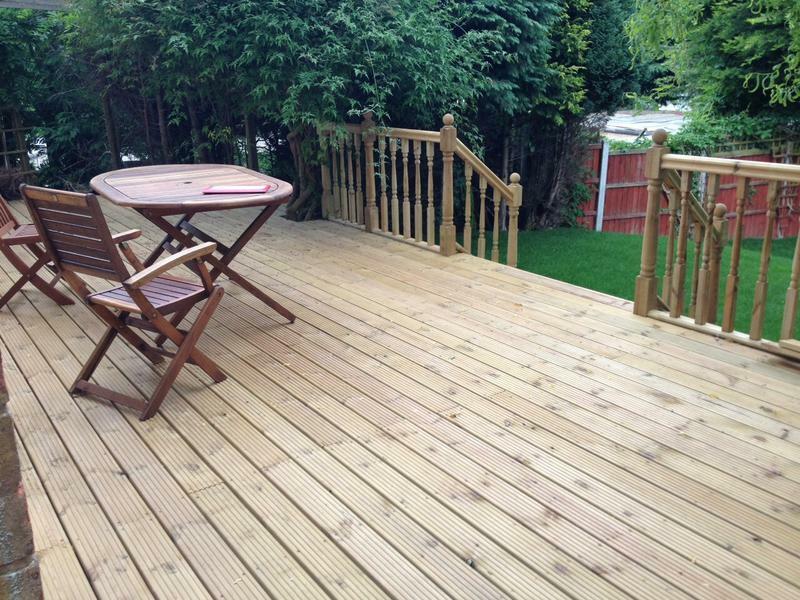 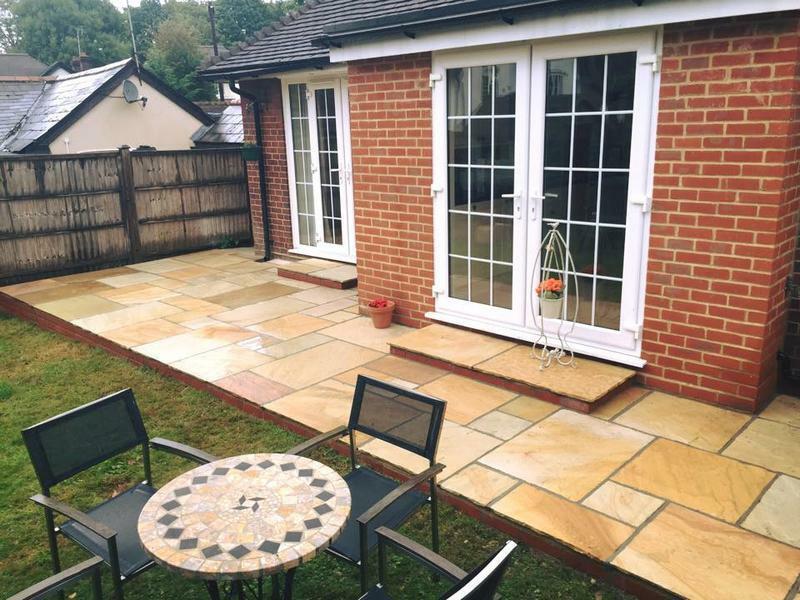 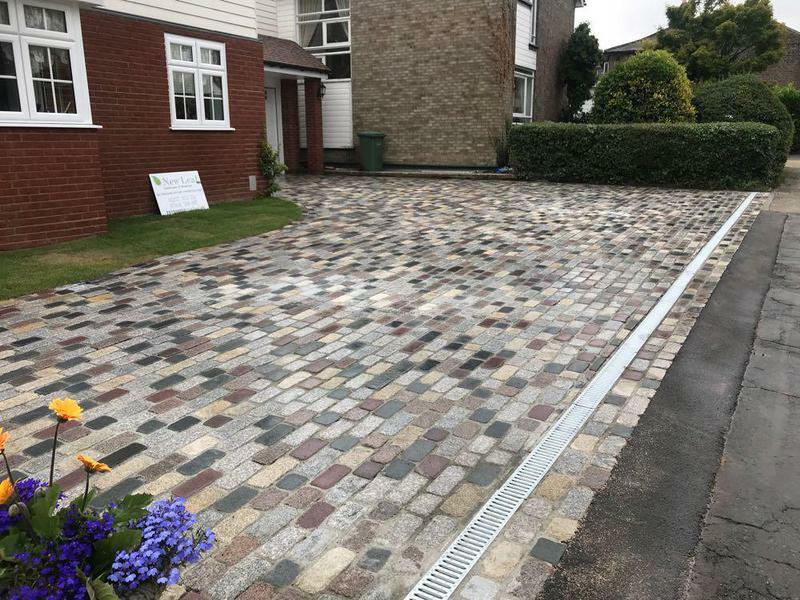 "Lovely work done, drive way, patio, fencing and the lawn- I would highly recommend."